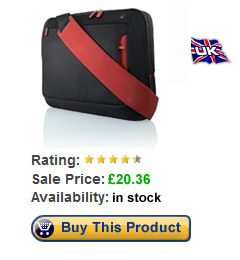 15.6″ laptop bags – a selection of the best laptop bags for 15.6 inch laptops. 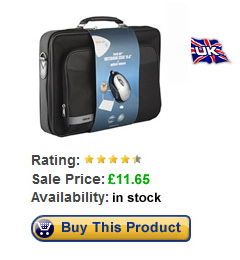 If you need a new notebook bag for your 15.6 inch notebook, then browse our selection below. 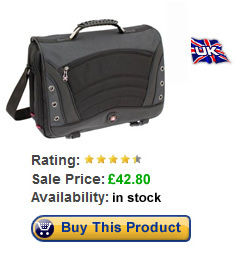 So you've bought a laptop, but now need a laptop bag to transport and protect your new purchase? We've compiled a list of 3 of the best laptop bags around, with a variety of prices from low to luxurious, all with our impartial reviews. Whatever your requirements and budget, our guide to notebook cases should help you decide on which product will help keep your prized laptop safe and sound.